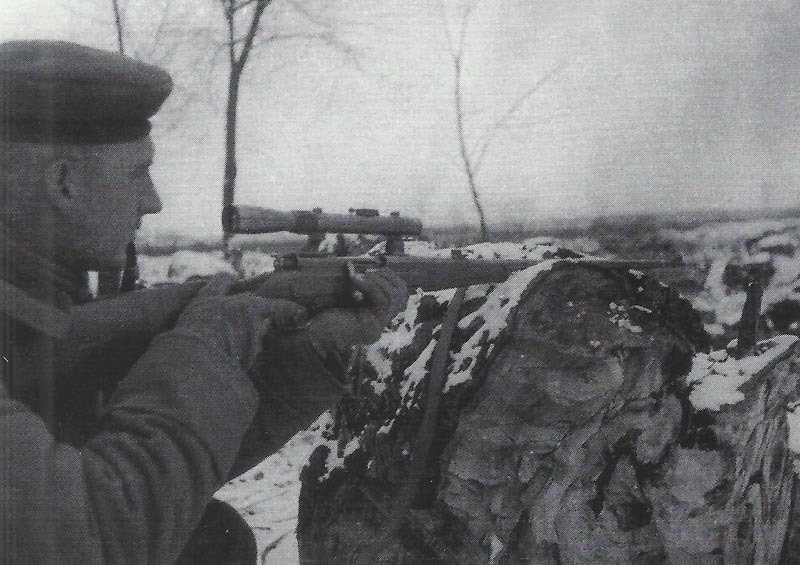 A German sniper in the snow. Meuse: French artillery destroy German bridge at St Mihiel. Vosges: French advance near Senones. Alsace: Half French Vosges Army makes some progress but snow stops the other half. Cameroons: 450 WAFF (British West African Field Force) Troops reach Duala.